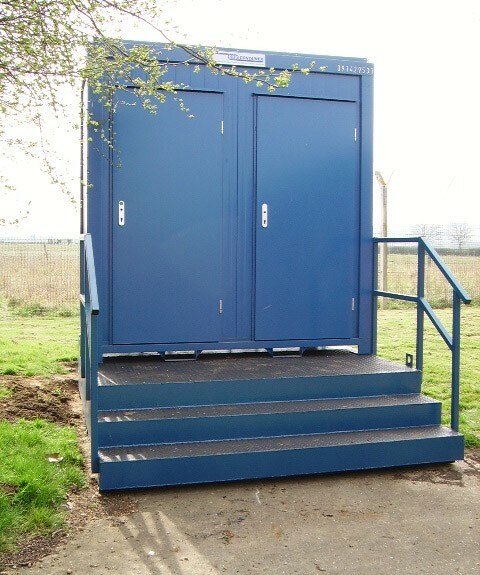 The Tankaloo is a great solution for providing a quality outdoor toilet for men and women where no mains drainage is possible. 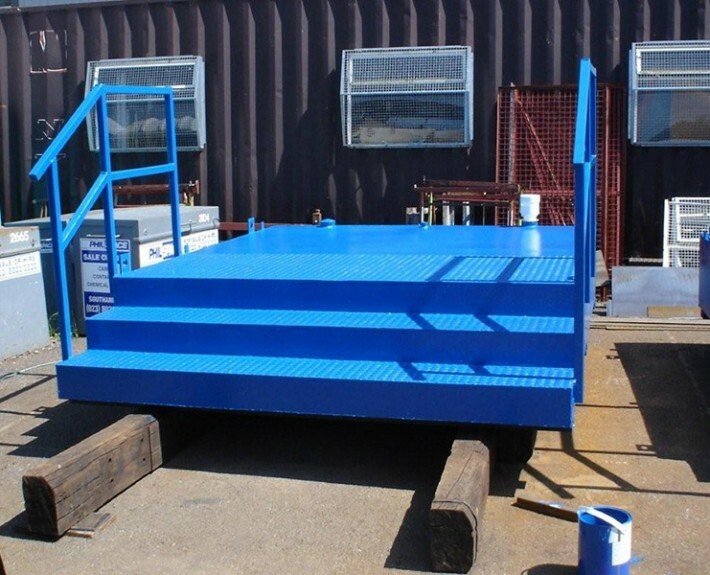 The steps act as the septic tank, holding up to 950 imperial gallons – approx. 1200 flushes. 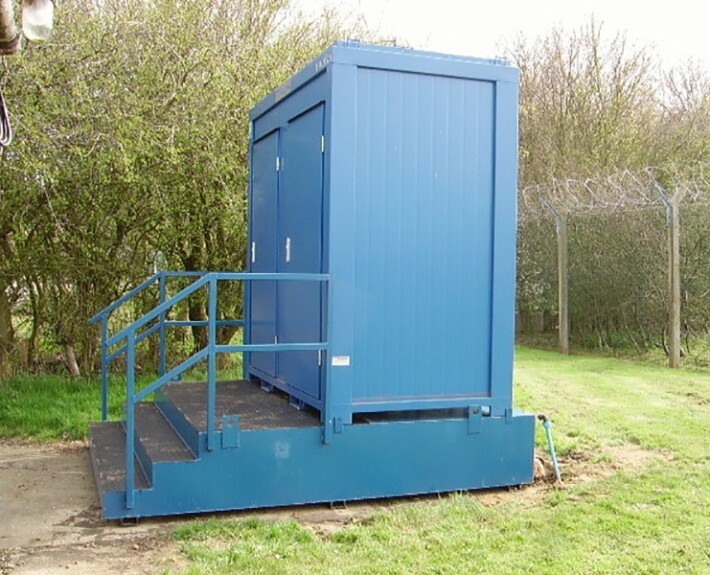 This steel construction is an economical portable toilet solution and is perfect for remote locations. We have recently installed a dual gender Tankaloo on the grounds of a Police training college. 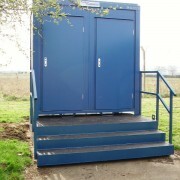 If you would like more information about the new tankalook septic tank toilet solution, please contact us.